I�ve had the luck to live there for a few months and for sure it was the best time of my life!! I lived close to here for many yrs..it is a beautiful place. waterfront Photo No portion of this page, text, photos, images or code may be copied, reproduced, published or distributed in any medium without the expressed written permission of the copyright holder. 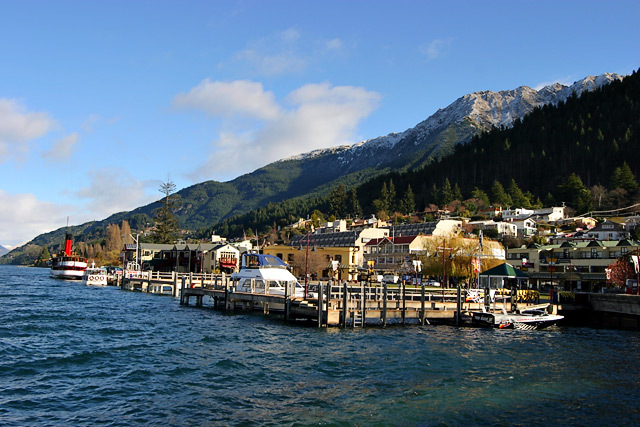 Including this photo of Waterfront, Queenstown.